Would you like to learn Salsa? A Salsa Libre course consists of 10 lessons of 1 hour. Salsa Libre offers 4 courses per year including 2 before and 2 after the summer holidays. 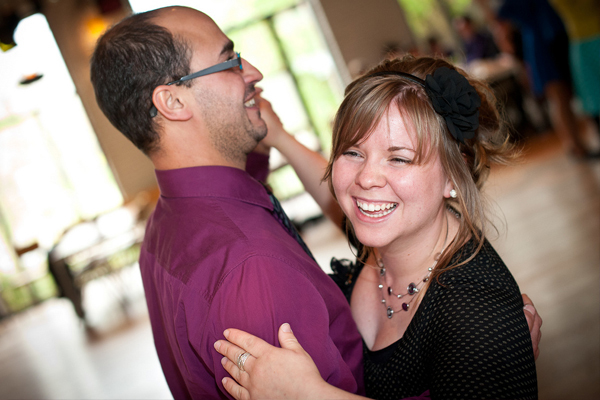 During each salsa course other dance styles, besides salsa, such as Bachata and Merengue are also addressed. Besides salsa we organize also separate courses of Bachata and Kizomba. 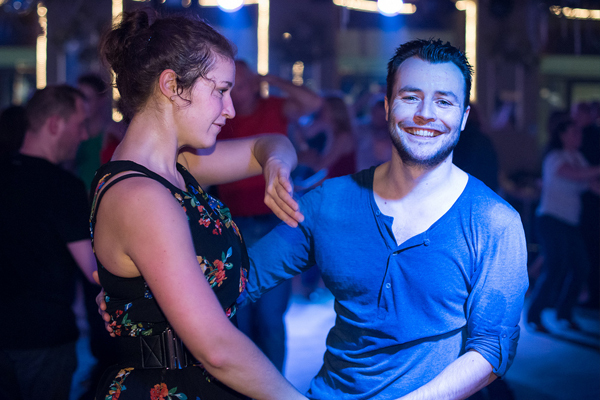 After lessons have finished for the evening, you can enjoy practicing what you have learned that particular evening or just experience the delights of salsa dancing relaxing at the bar. 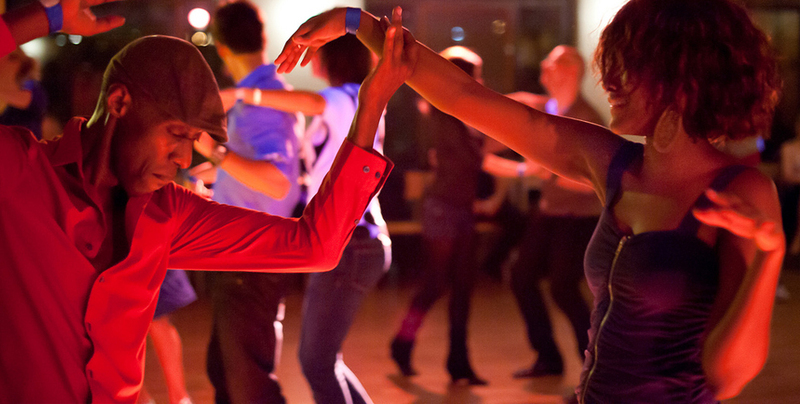 In a relaxed yet professional atmosphere we will teach you step by step how to dance salsa, bachata and kizomba. At Salsa Libre, quality teaching combined with personal attention and fun are key words that ensure everyone feels comfortable in class, whether you are a complete beginner or more advanced dancer. 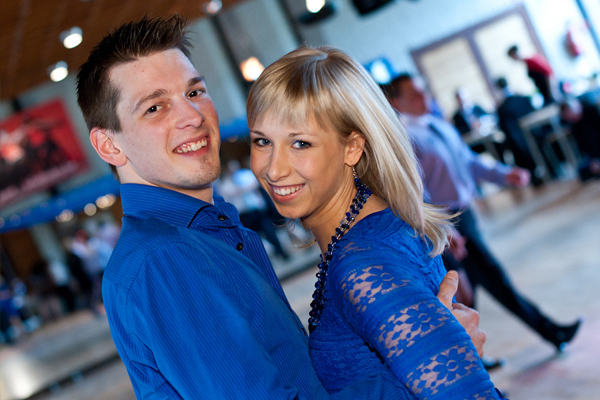 The Salsa Libre courses are practice oriented in order for you to be able to enjoy dancing as quickly as possible. Salsa is addictive in the most positive sense of the word. Once you begin learning, you don’t want to stop and always want to learn more and more …. We also offer you the opportunity to come to our monthly salsa party’s where, along with many others, you can enjoy dancing all the moves and more taught in class. You can also join our salsa holidays. One time a year in october we organise an international salsa bachata kizomba festival in Sardinia. Several times a year you can travel with us when we visit the festivals of our colleagues all around the world and last but not least our Bed and Breakfast location Casa Salsa Libre in Sardinia where you are always welcome for a relaxed holiday or for a specific danceholiday with courses and/or partys. From june until end of october courses and partys will be taken place every day on the beach in open air.